There are signs everywhere telling drivers to share the road with pedestrians and cyclists and to look out for animals. But what happens when there's no one to read the signs? Self-driving cars may seem like a far-flung thing of the future, but this summer Google plans to release its driverless prototype and before long, people may even see one on the road. 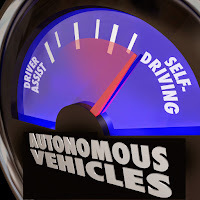 While they may look like any other ordinary vehicle, driverless cars can usually be identified by the cameras mounted on their roofs and other electronics attached to their sheet metal. Over the past few years, car companies and Internet moguls like Google have been developing technology that can be used to adapt almost any car for self-driving. While these modifications have been features pretty prominently in movies and flashy commercials, the actual technology is still in the testing phase, meaning that mass production should still be some years away. But how can we take advantage of these driving advancements today? It's quite simple: check out vehicles that feature the newest range of anti-collision technology. As recently as a decade ago, front and rear parking sensors (as well as rearview cameras) were only found in luxury vehicles or were considered pricy options on everyday cars. But back then, this technology was cutting edge – and it gave us a glimpse into the future as we utilized it for the first time to drive more safely. Since then, these features have evolved to become even more impressive and useful. Nowadays, average car buyers can browse at dealerships and find vehicles with a whole suite of safety features that help them navigate the road a little better. For instance, some new vehicles come with blind spot monitoring, which has an indicator light (typically found on the side view mirrors) to warn drivers that there are vehicles beside them. This keeps drivers from changing lanes when they can't see that there is a car pulling up next to them. Check for the many modern safety features on vehicles here at our Springfield Auto Mall! Another driving aid that can decrease the chances of an accident is collision mitigation. This uses sensors at the front of the car (near the bumper) that will be able to tell how much space there is between them and the next vehicle. By communicating with an advanced computer, the sensor can react and alert the driver if they are traveling too fast or too close to another car; it can even apply the brakes if the car in front suddenly slows down. 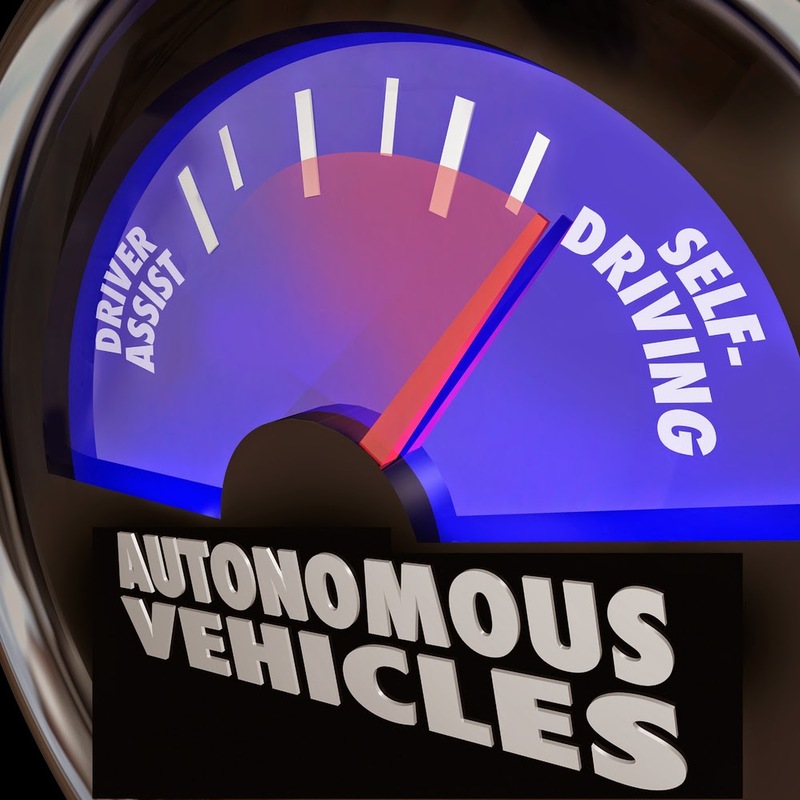 While driverless cars are still a few years away for most people, drivers can still benefit from new and improved safety features now!